Hi there! 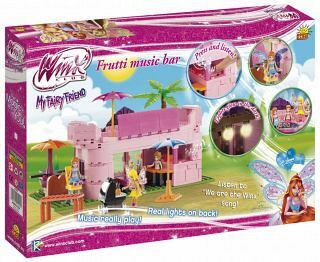 My daughter too, lost the mounting instruction of this contruction toy (frutti music bar).Could you please send me one, at my email adress: rstermasi@gmail.com. 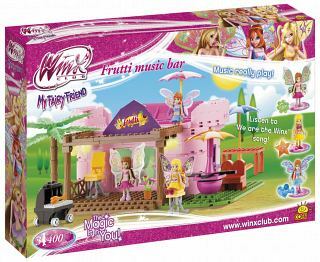 Hi there, I lost the mounting instruction of the "fruit music bar", bloom's room and stella fashion show. The instructions that you asked for have been set to your e-mail. Hope you'll have fun building the sets. 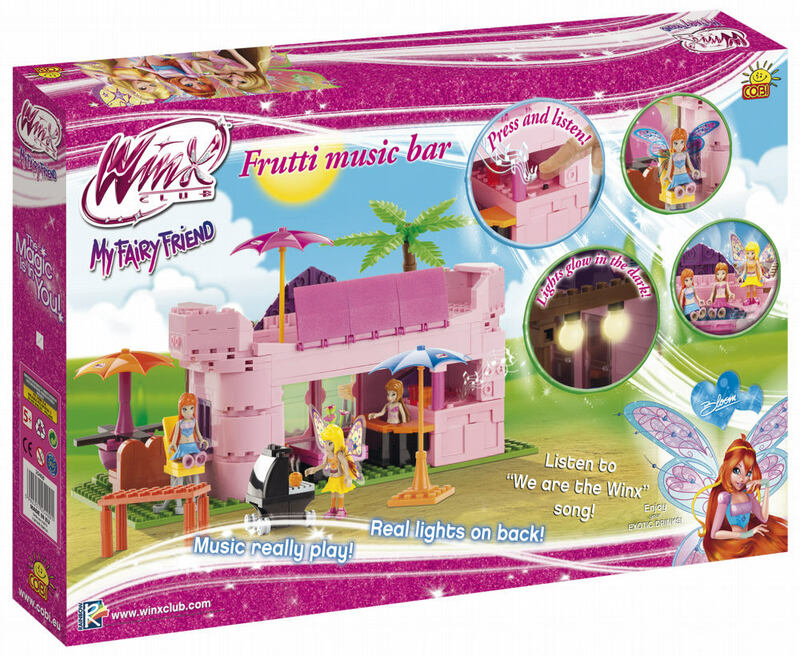 The instruction to Frutti Music Bar has been sent to you by e-mail. Would you please send me the mounting instruction. My daughter lost it :( and would like to re-do the game. The instruction for Frutti Music Bar has been sent to you by e-mail.